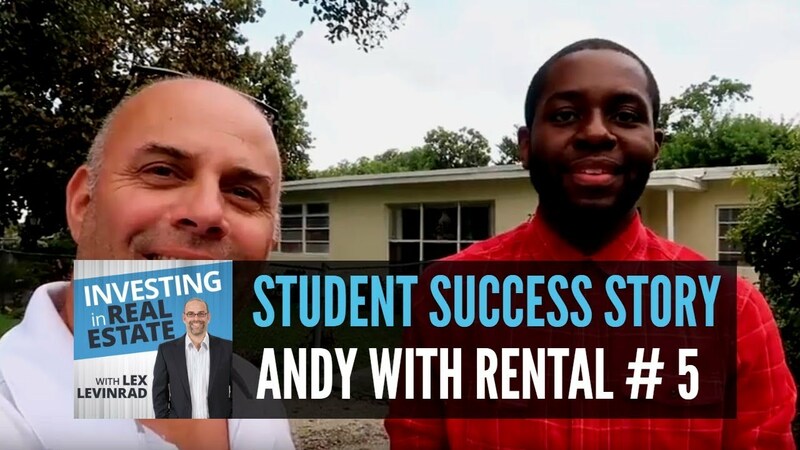 This video with my student Florida Real Estate Investor Andy was just taken today in front of a rental property that he purchased as a property investment. 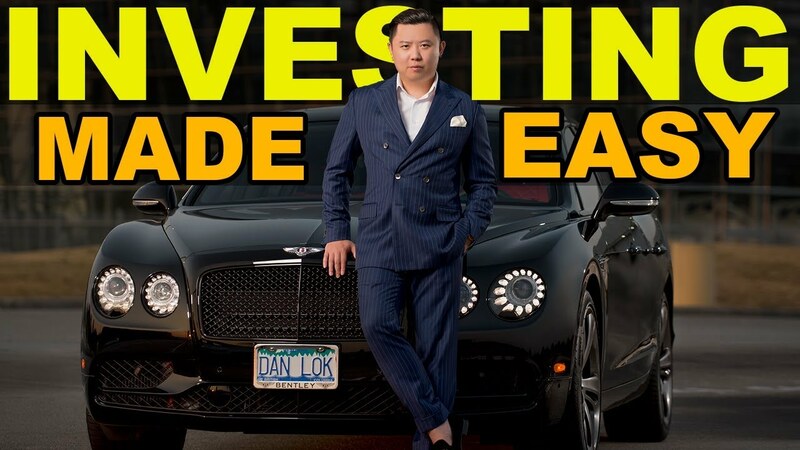 Andy has purchase all of his properties by buying directly from wholesalers. 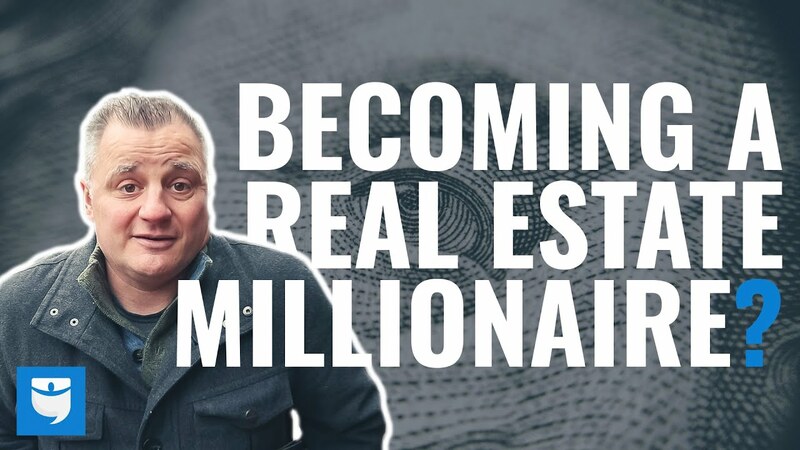 He has purchased wholesale deals at wholesale prices using the Buy, Repair, Rent and Refinance Method commonly referred to as BRRR by real estate investors. 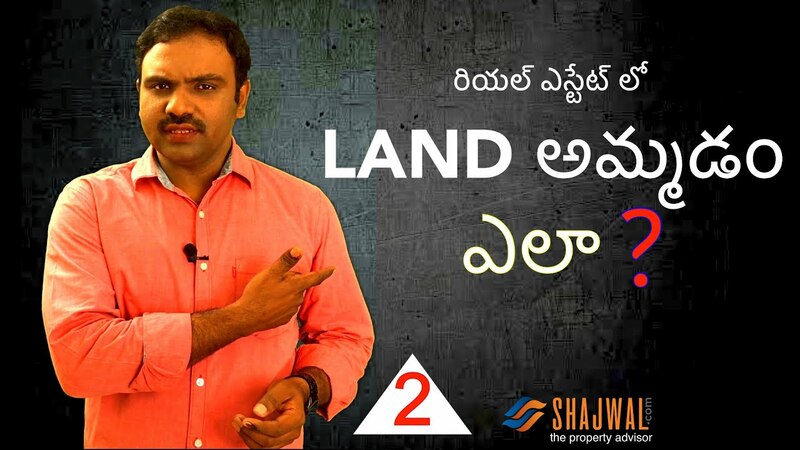 However in this video, the property that Andy purchased was already rented. So he only needed to buy and refinance and did not need to repair it or find a tenant. Andy has purchased most of his properties this way. His ideal property is a house in Miami Gardens (where he lives) that can be purchased for 75% or less of what it would appraise for and that already has a section 8 tenant (like this property). This is rental property number 5 for Andy. What is so impressive about Andy’s story is that he is only 29 years old. 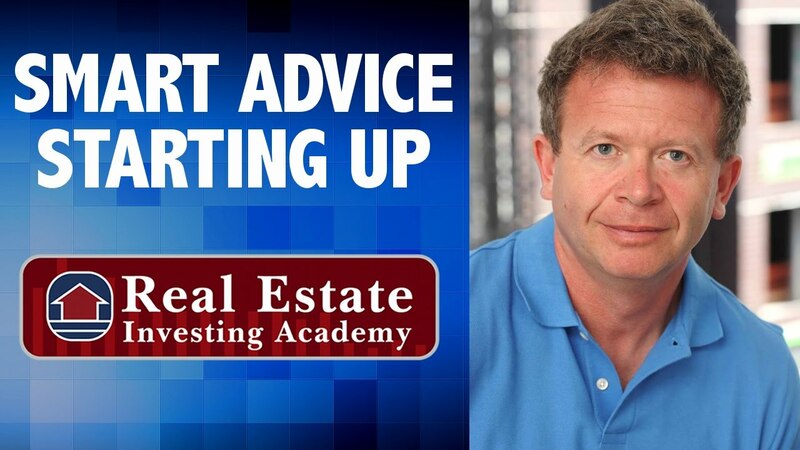 Andy started just two years ago by attending my boot camp and since then he has purchased 5 rental properties. He has increased his net worth by $450,000. 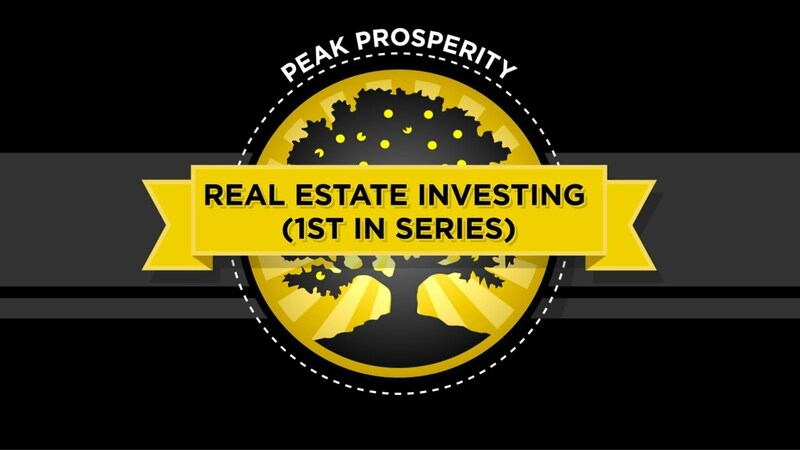 This is one of the best real estate investing strategies out there. 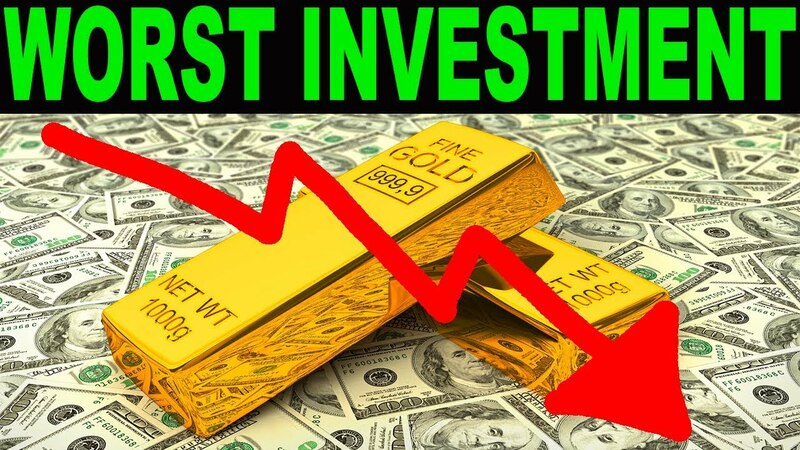 If you have a good job and good credit then this is a very viable way for you to invest in real estate. 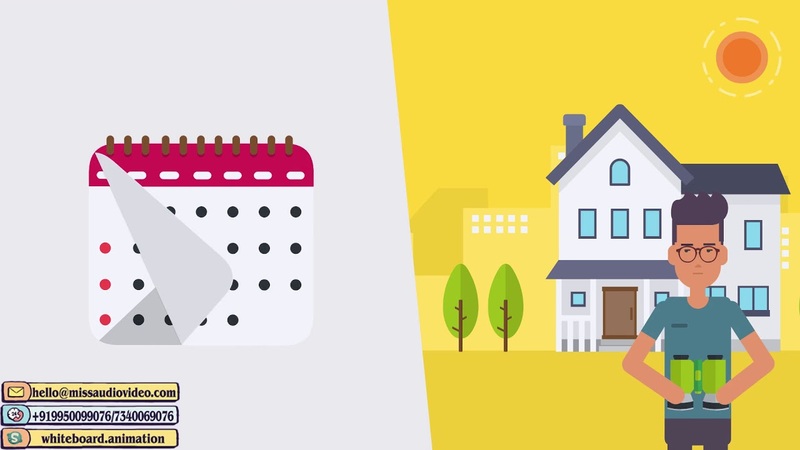 Andy manages all of his rental properties himself and does not rely on a property management company. 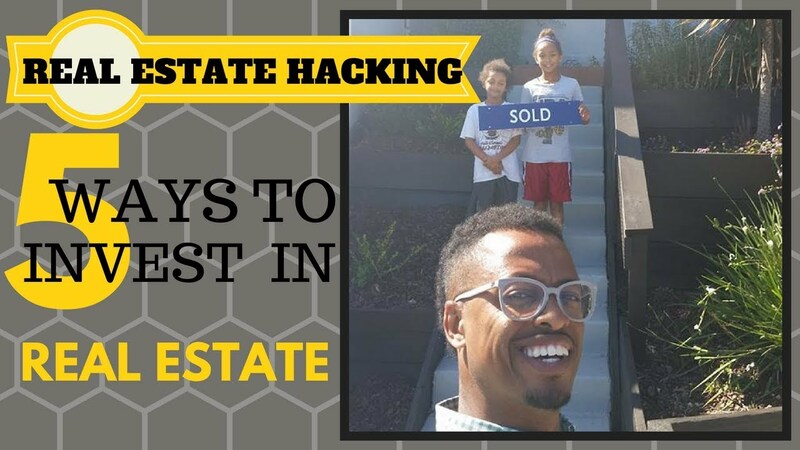 His real estate sales funnel (how he gets leads) is very simple. He looks at wholesale deals emails that get sent out by wholesalers, and any deal that is a fit he goes and looks at. If he likes the house and he needs a loan he calls or texts me. That’s it. Don’t overcomplicate something very simple. Wholesalers have deals. If you have a specific type of product you are looking for then wholesalers can find that for you. So in Andy’s case instead of going out and looking for the deals himself he relies on wholesalers to find the deals. 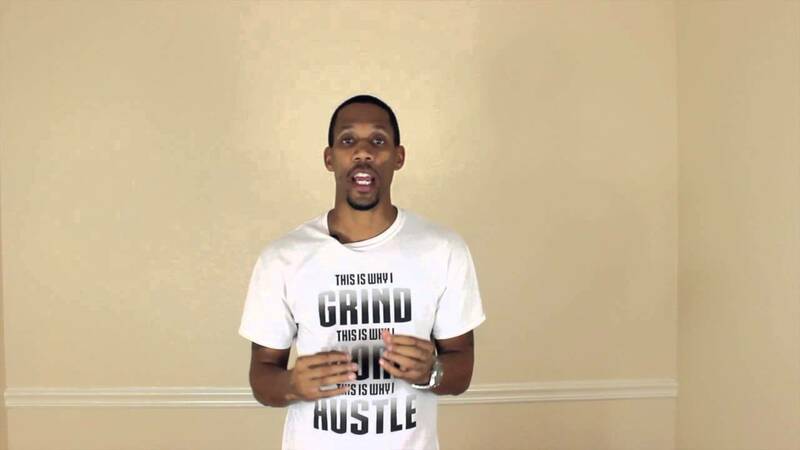 The house in this video rents for $2,000 per month (section 8) and it was purchased for $187,000. The ARV on the property is around $230,000. 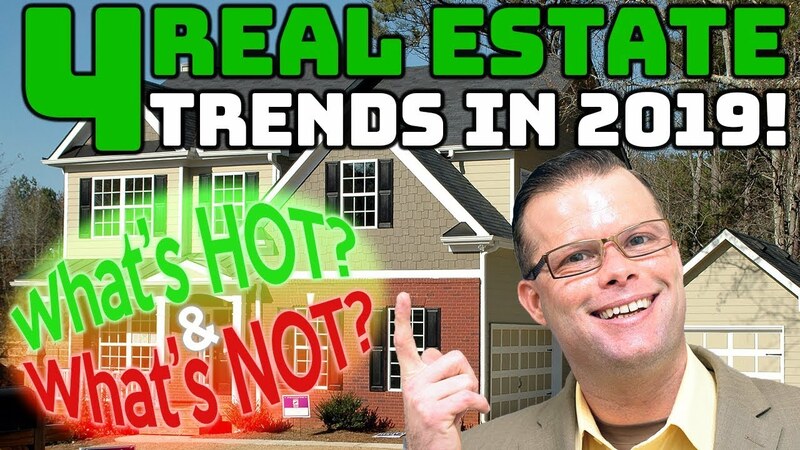 This property was on my email list. If you got those emails you could have purchased this property too! 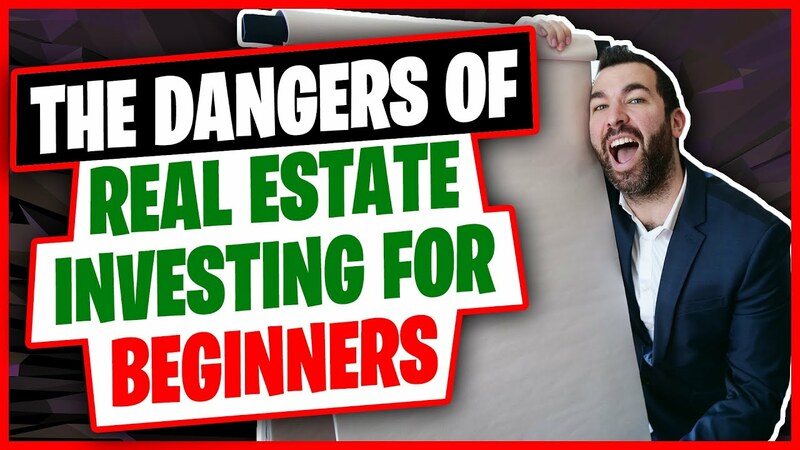 If you want to learn more about investing in rental properties and buying and holding rentals long term then watch the webinar training at the link below.